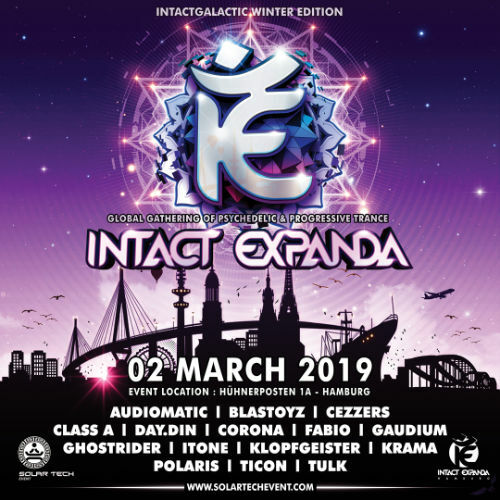 With psychedelic power, we start the intergalactic Intact Expanda winter edition on the 2nd of March 2019! Snow, ice and grey winter slush will stay outside for sure! For thousands of guests, a colourful psychedelic journey through warming worlds of sounds will start inside the event location Hühnerposten in Hamburg. That will be guaranteed by artists like Gaudium, Ticon, Blastoyz, Ghostrider, Class A, Day Din, Fabio, Audiomatic, Krama, Klopfgeister, itone, Corona and many more. Colourful beats are ecstatically exploding: The Midnight Sun rises. 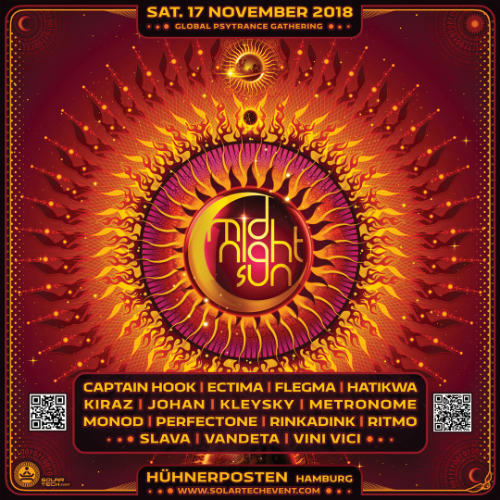 Already on the 17th of November 2018, top artists like Vini Vici, Ritmo, Rinkadink, Captain Hook, Metronome, Hatikwa and many more will transform the Midnight Sun into a magical autumn experience. The event has already drawn some international guests. Visuals, projections and video animations illuminate the optical sky on three floors inside the event location Hühnerposten in Hamburg. Ecstatic summer trance of sound, vision and magic. The gate opens. Let the dance through space and time begin! The multidimensional rapture of sound and vision starts. The heartbeat rises. Everything becomes possible. 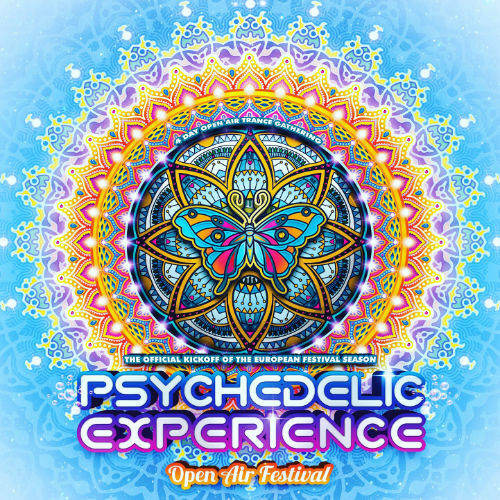 At the Psychedelic Festival from the 30th of May to the 2nd of June, thousands of freaks get on a journey into a fantastic world of perfect sounds and magic moments. We offer the following payment methods: bank transfer and Sofortüberweisung . All data you need to make the payment you will find in your order confirmation. Please add your order number to your payment. Please pay in time that we can send your ordered items/tickets in time. How do you get in touch with SOLAR TECH TICKET? IN case you have questions about your order, please click on our contact page.